NIS America announced earlier this month that they would be bringing the Vita game htoL#NiQ: The Firefly Diary (also known by its Japanese title, Hotaru no Nikki) to both North America and Europe as a PSN release. The game looks beautiful and atmospheric with its use of muted colors and play on light and dark, but don’t take my word for it–check out the first English language trailer for the game yourself to get a glimpse at the graphics, gameplay, and a little bit of the story. 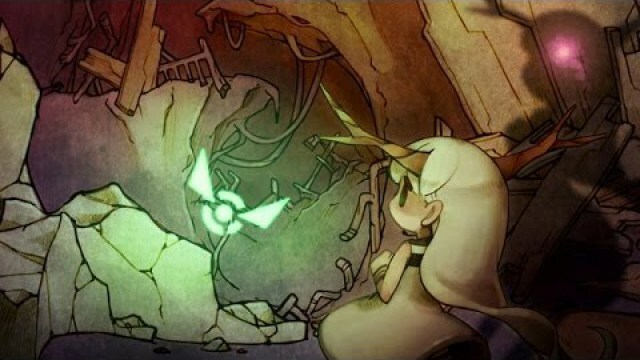 htoL#NiQ: The Firefly Diary will be released sometime this Fall. Former Contributor: Content Manager- Situated in sunny Florida, Angela spends plenty of time watching anime and playing video games. RPGs and survival-horror are her go-to genres; but if it's weird or different, she's willing to give a shot. She graduated from the University of Central Florida with a BA in Creative Writing and now puts her skills to good use writing about the nerdier things in life, including news and game reviews for Operation Rainfall.